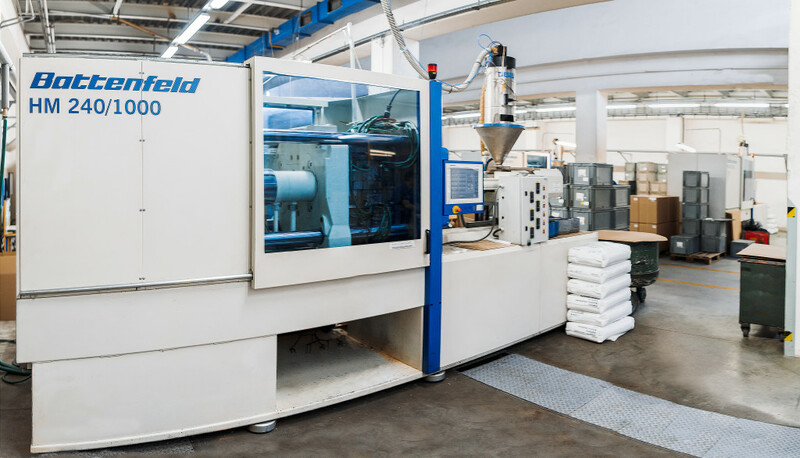 J.P. PLAST, Ltd. was established in 1992 and since its foundation has been progressively developing its technological expertise and its development capacity for production and plastic processing using blow moulding and injection moulding technology. 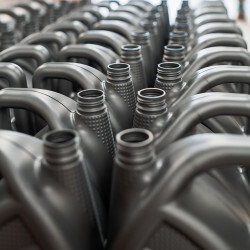 The major production items are standard containers with volume of 1 – 220 l representing main portion of production capacity. 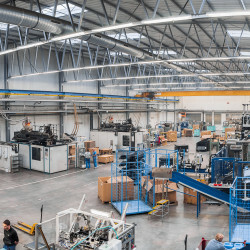 Another, no less important part of production programme, are specialist technical parts made to order for industries as diverse as printing, toy-making, household and garden equipment, children’s safety elements, traffic signs and other fields. Highly sophisticated components are also supplied into the automotive industry. In all the above mentioned spheres we are ready to offer you our professional assistance at any phase of your project – starting with technical solution, product design, choice of suitable material, tools and machining jigs, ending with sampling, final serial production, assembly and shipment. The high quality of our services can be proven by our long term partnership with a number of highly respected companies. 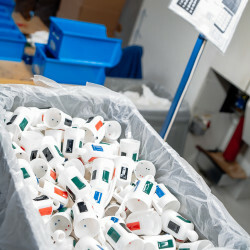 J.P. PLAST Slovakia Ltd. was established in 1994 with the production focused upon plastic containers from the smallest volumes up to 20l canisters and technical parts made by blow moulding technology. Since 1.1.2006 the company has been 100 % owned by the Czech company J.P.PLAST, Ltd. based in Kyjov, sharing joint top management. 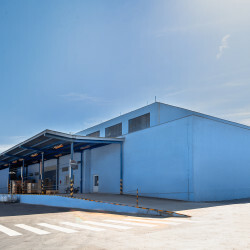 Connection of their strengths has bolstered production, sales and the financial status of the whole JPPlast Group, thus enabling its growth and the implementation of other strategic plans. 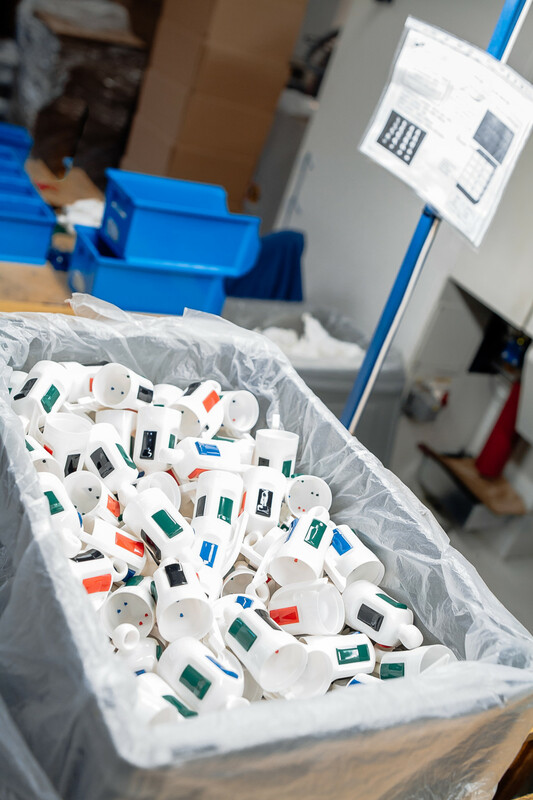 The decision to add injection moulding technology brought a turn in company expansion. 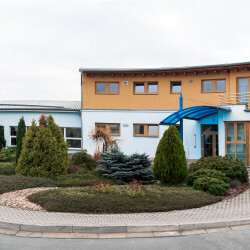 In 2011 the company went through a restructuring process, relocating the blow moulding technology to the site in The Czech Republic. 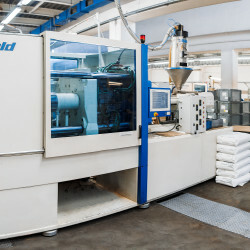 Since 2012 the production programmes of both companies are divided according to their technology. 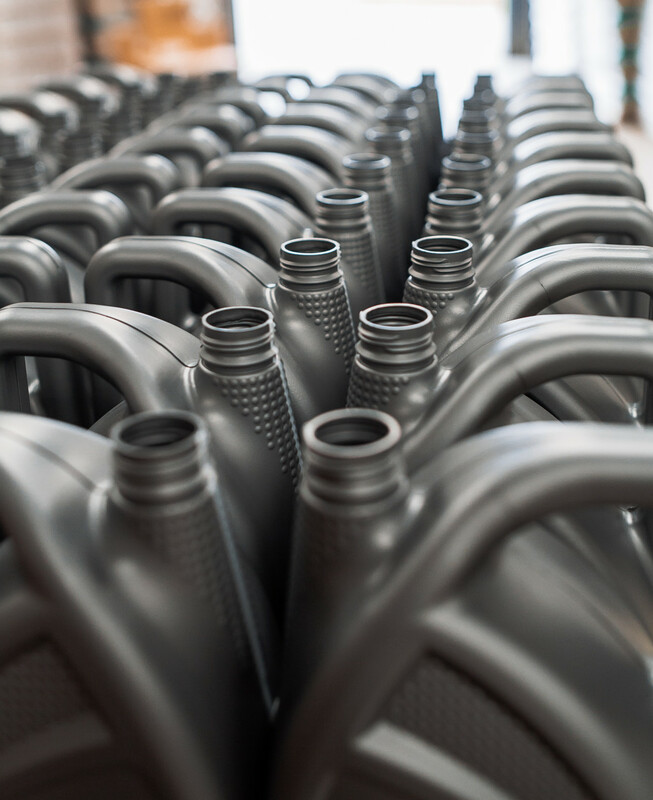 In addition, the plant in Slovakia was equipped with assembly lines. We put our signature to our work with pleasure and pride.